Your sweet can be honey, molasses, maple syrup, fruit juice, or puree. Combine that will some sort of vinegar (cider, balsamic, red wine, ect), citrus juice, or even pickle juice for your sour. Salt seems pretty simple but it doesn’t have to be your boring ol’ sodium chloride. 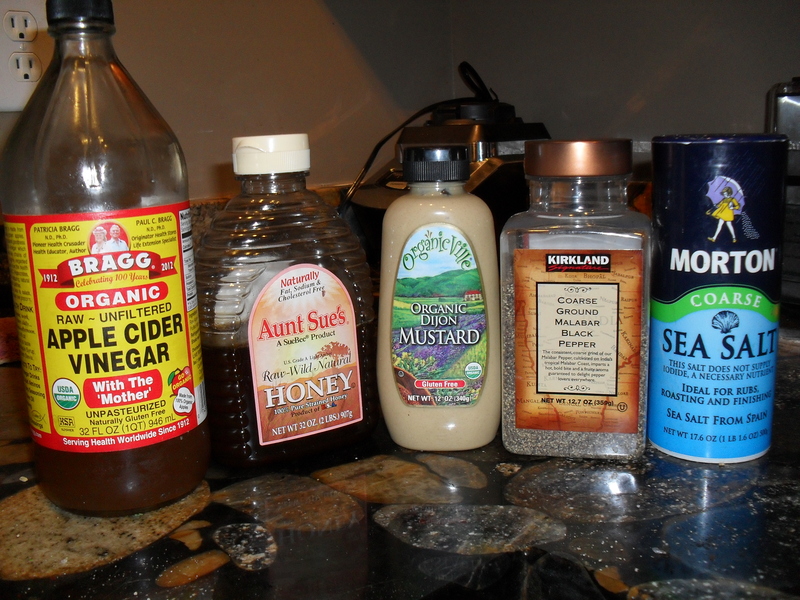 You can also use liquid amino, bone broth, fish sauce, or worchestshire…worcestershire….grr…whatever! The spice is that little kick that takes a sauce to the next level. It does not actually have to be painfully burning heat (although that is how I like mine). You can use black, red, or cayenne pepper, horseradish, wasabi, garlic or fresh peppers and chilis. The final addition is the smoke, it is that funk that makes a sauce really unique, but be careful here, it is pretty easy to overdo it. We like to use ancho chilis, chipotles, liquid smoke, bourbon, or mustard. Cooking your sauce over smoke will also infuse it with some pretty b*tchin flavor. Your choices are really only limited to your imagination. Carolina Mustard Gas takes it name from a pork BBQ staple. Carolina barbecue pork is usually sprayed with a mixture of vinegar and red pepper, but why stop there? Seriously…I didn’t. 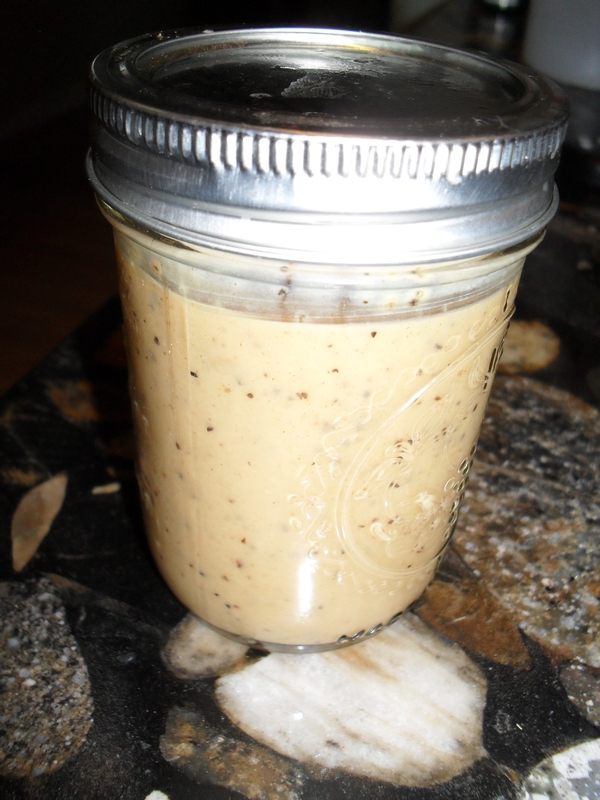 I married in some German tradition, a place where pork and mustard go together like bacon and chocolate (or bacon and anything really), and made this sauce really pop. I mixed all of those ingredients in a sauce pan and gave them a little whisk-y whisk-y. Brought them to a rolling boil and then let is simmer for 3-5 minutes. I don’t even like mustard and I thought this stuff was pretty effing fantastic. We were going to call it Dijon Branch in celebration of the start of football…but ya know, he got cut. 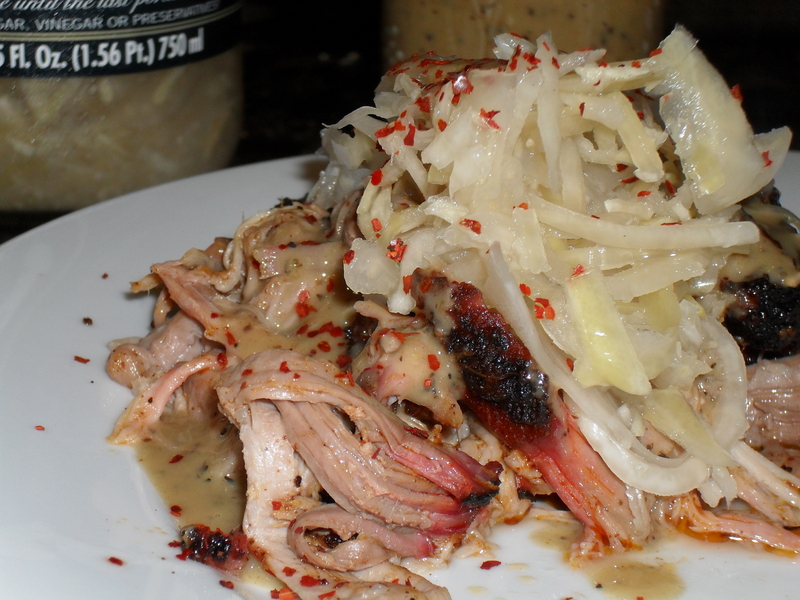 We drizzled the mustard gas all over our slow smoked pulled pork, and keeping with the German theme I added some sauerkraut and sprinkled with red pepper.